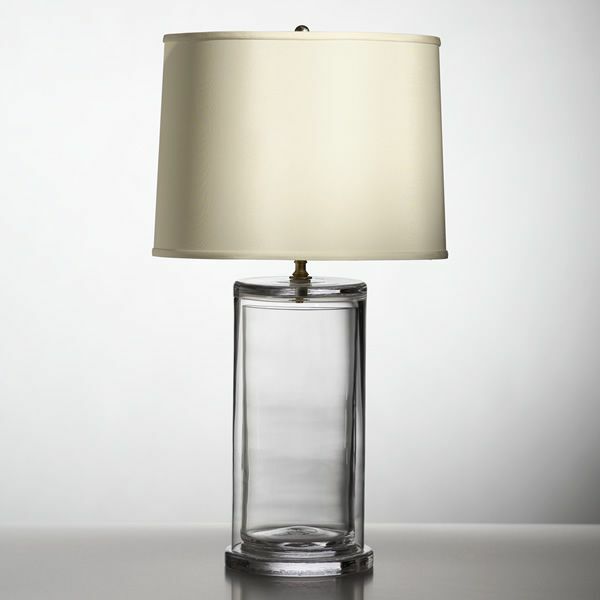 Style: 1344 Dimensions: H 23.25in x W 18in he glass folds of our classic Fairlee Lamp bring depth and warmth to any space. The Fairlee lamp’s prism shape is a conversation starter with traditional design. Clean with glass cleaner and a soft cloth. 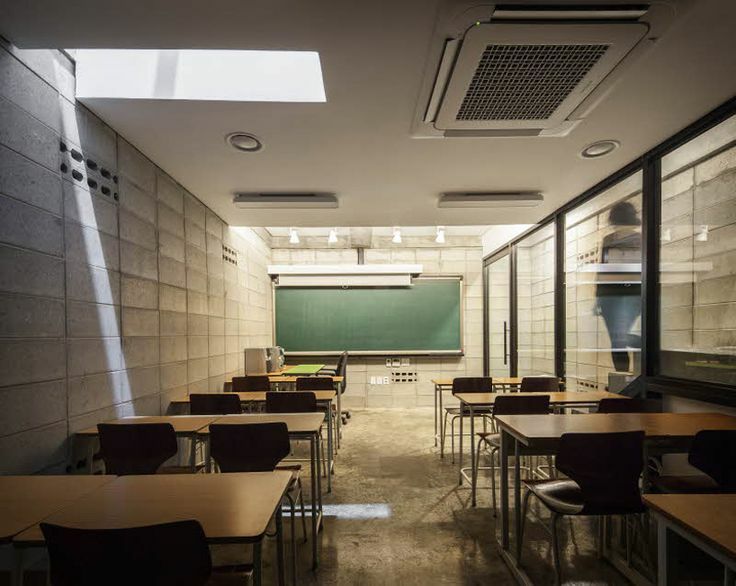 The right lighting can transform any space. 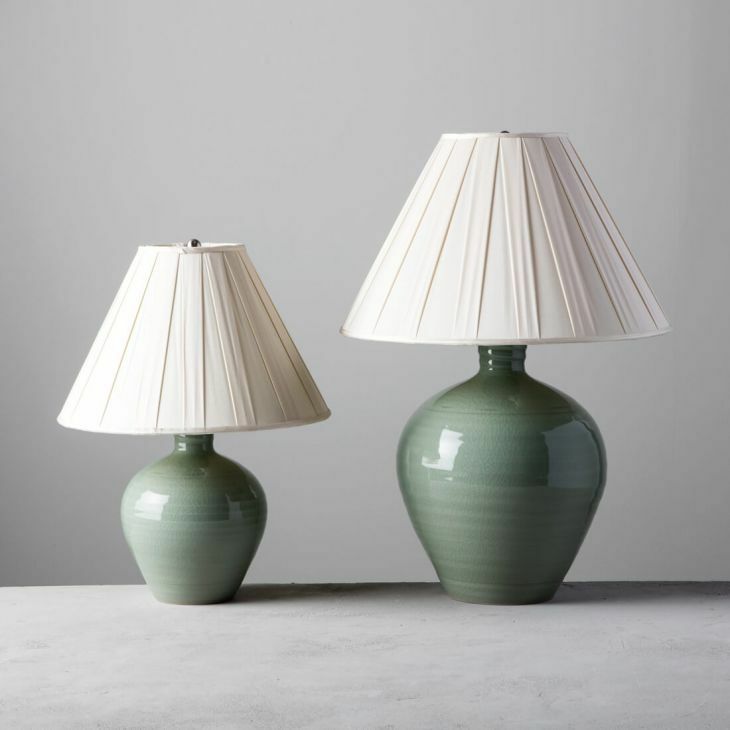 Handcrafted lamps in brilliant clear glass and uniquely glazed pottery complement any décor. 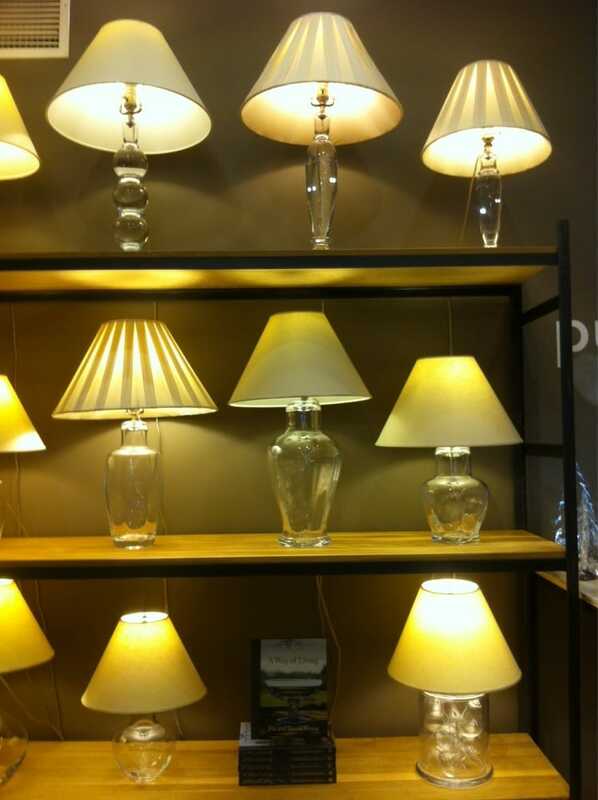 Our lampshades are the finishing touch. Style: 1358 Dimensions: H 24.5in x W 18in Our innovative, two-piece design allows you to showcase treasures inside the Nantucket Lamp; a statement piece and accent light. Clean with glass cleaner and a soft cloth. 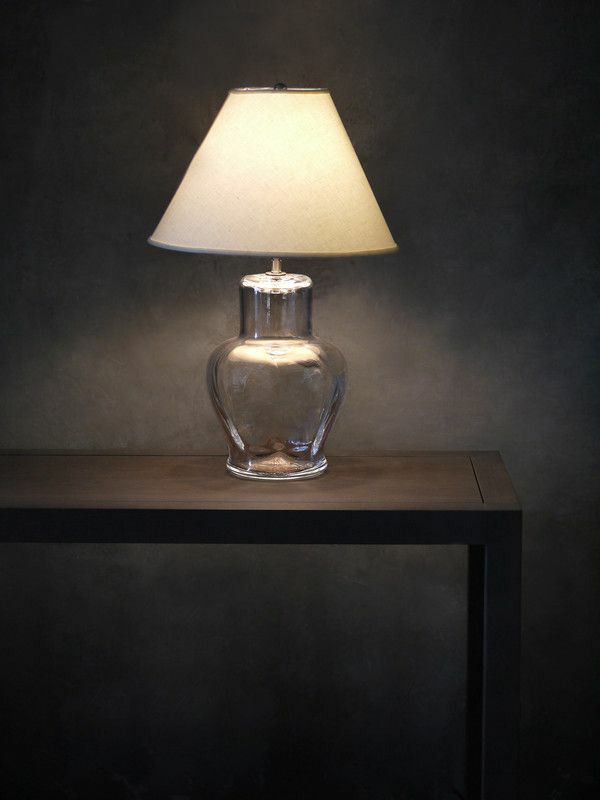 Style: 1330 Dimensions: H 20.5in x W 14in Our master glassblowers painstakingly fuse nine separate pieces of glass, each handblown, to create a lamp that brilliantly refracts its own light. Clean with glass cleaner and a soft cloth. 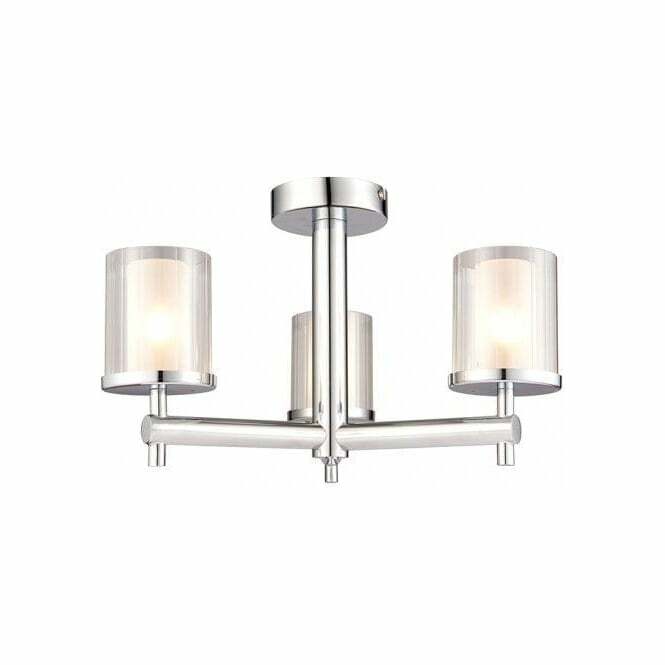 Style: 1357 Dimensions: H 17in x W 13in The Shelburne Lamp’s folds capture and brilliantly refract its own light. 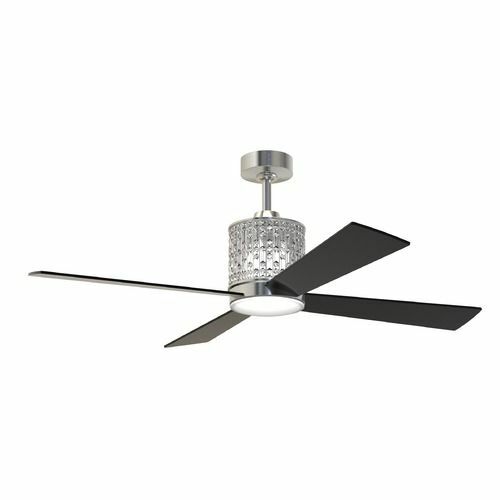 A classic look, this is popular in traditional homes. Clean with glass cleaner and a soft cloth. 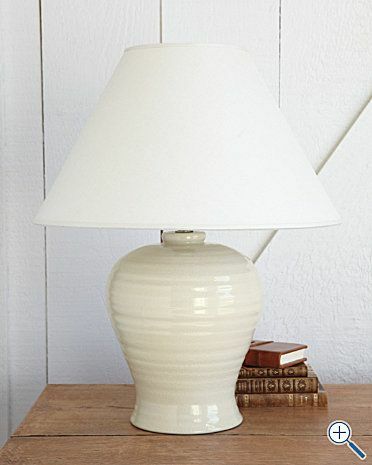 Style: 1638 Dimensions: H 20.75in x W 16in Our innovative, two-piece design allows you to showcase treasures inside the Nantucket Lamp; a statement piece and accent light. Clean with glass cleaner and a soft cloth. 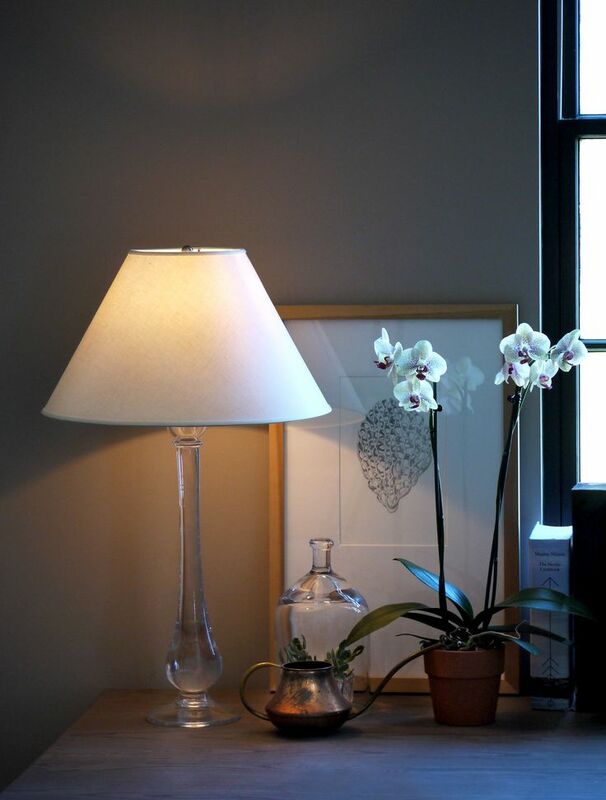 Style: 1342 Dimensions: H 18.75in x W 14in he glass folds of our classic Fairlee Lamp bring depth and warmth to any space. The Fairlee lamp’s prism shape is a conversation starter with traditional design. Clean with glass cleaner and a soft cloth. Style: 1331 Dimensions: H 26in x W 18in Our master glassblowers painstakingly fuse nine separate pieces of glass, each handblown, to create a lamp that brilliantly refracts its own light. Clean with glass cleaner and a soft cloth. Style: 1332 Dimensions: H 22.75in x W 5in With its elongated teardrop shape, the Pomfret Lamp adds classic style to its space. 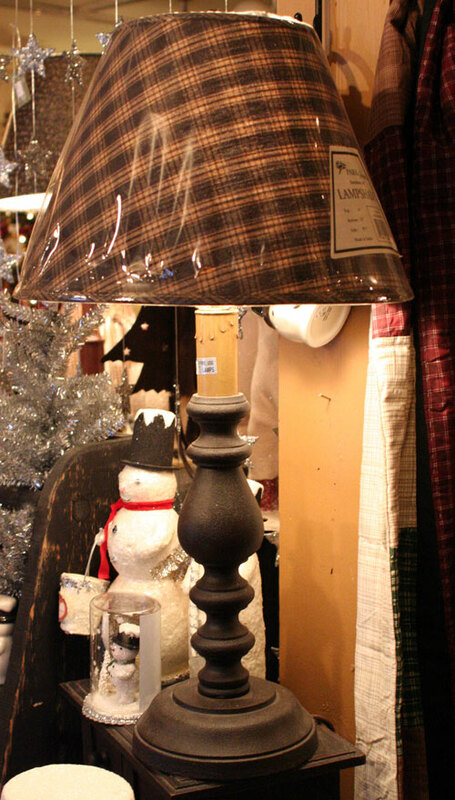 Pair the lamp with our matching Pomfret Candlesticks for a complete room look. Clean with glass cleaner and a soft cloth. 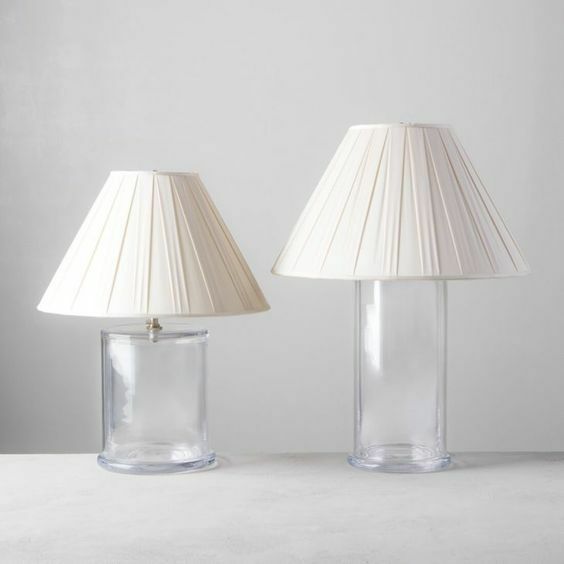 Style: 1327 Dimensions: H 27in x W 13in Bubbles within the layers of glass add visual texture to this intriguing lamp with its flat sides and minimal depth. Clean with glass cleaner and a soft cloth. Style: 5341 Dimensions: H 20in x W 9in This singularly designed lamp is distinguished by dramatic curves and a slender, graceful taper. Clean with glass cleaner and a soft cloth. Style: 1348 Dimensions: H 30.5in x W 18in With its elongated teardrop shape, the Pomfret Lamp adds classic style to its space. 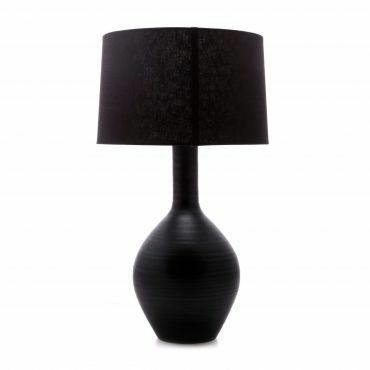 Pair the lamp with our matching Pomfret Candlesticks for a complete room look. Clean with glass cleaner and a soft cloth. Style: 1334 Dimensions: H 25.75in x W 18in Versatile and functional, our Brandon Lamp is equally at home in cozy, traditional spaces as it is in modern settings. Clean with glass cleaner and a soft cloth.